Girls Day at the Lake! For girls & women of all ages! Come join us for fun, swimming 7 a BBQ Potluck! 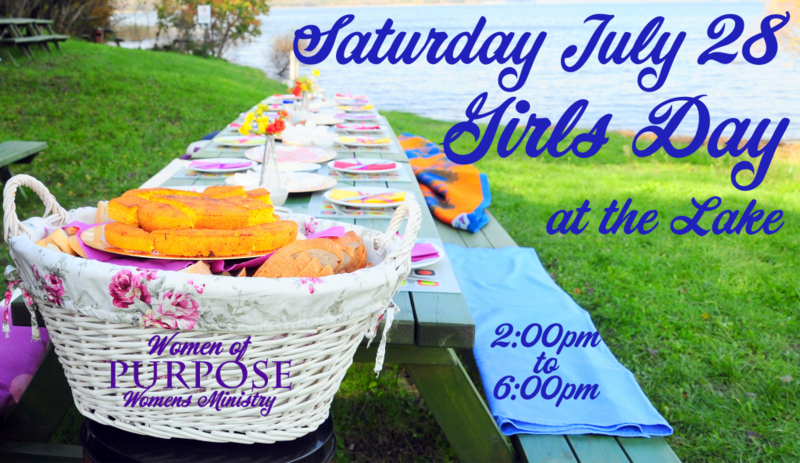 Bring a chair (if you can), towel, drinks & a side dish to share! We will meet at Linda Gore’s home @ 41212 Mello Cove Lane, Dayton Montana.